Wild Birds Unlimited (330A-2600 8th St. E) is holding their grand opening on March 16 (10-5:30) and 17 (10-4). There will be lots of special guests on March 16 including an Arctic wolf, a burrowing owl, and a Swainson’s Hawk. 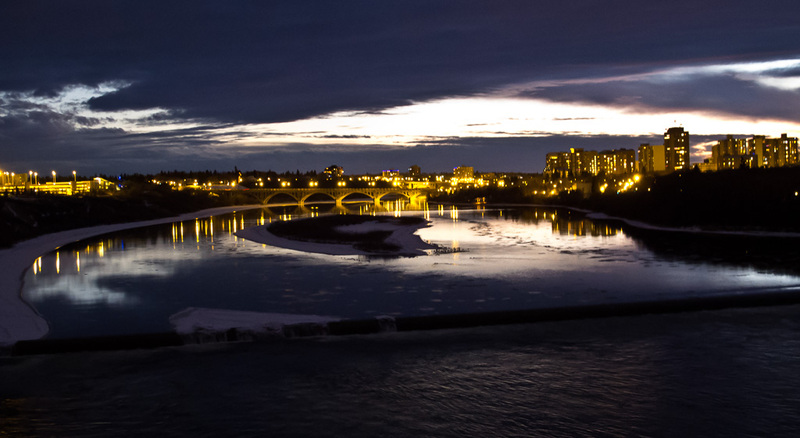 The full schedule of events is available online. 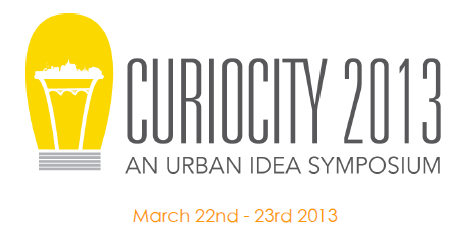 Don’t miss CurioCity, a two-day, community-focused urban planning conference to be held at the University of Saskatchewan on March 22 and 23. The keynote speaker is Larry Beasley, the retired Chief Planner for the City of Vancouver. Professionals, community leaders, and students will share their ideas on everything from infill projects to food security. Free public transit has led to less congestion in Europe but increased vandalism in the US – why? The Permaculture Research Institute of Saskatchewan and Cool Springs Ranch are hosting a three-day, live streaming of a workshop by Joel Salatin on March 20, 21, and 22. The first day will provide practical advice on sustainable urban farming. The second day will cover building a poultry farm from scratch, while the third day will discuss managing livestock. To register for the Saskatoon PRI event, email info@permasask.ca and ask for a registration form. To attend in Endeavour at Cool Springs Ranch, call 306-547-4252 or eatreal@coolspringsranch.ca. Gardening is a hot topic at the moment. Backyard Garden Sharing Program - EcoFriendly Sask is pleased to support CHEP Good Food Inc.’s backyard garden sharing program. If you have backyard garden space that you are not using, or if you are looking for space to grow your own food, contact Gord Androsoff (gord@chep.org, 655-4575 ext. 229).